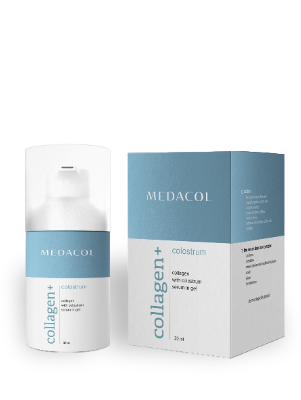 The perfect combination of active sea collagen with colostrum, is designed for the care of all skin types, and is especially recommended for skin with cosmetic imperfections. 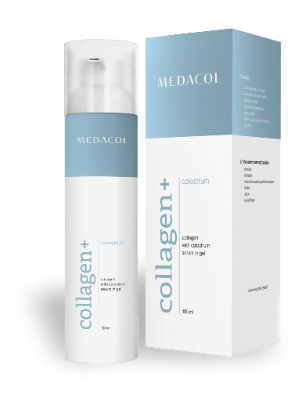 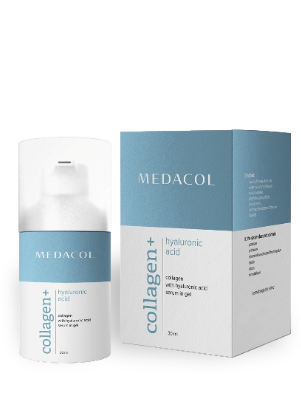 The perfect combination of active sea collagen with hyaluronic acid is designed for the care of all skin types, especially dry skin. 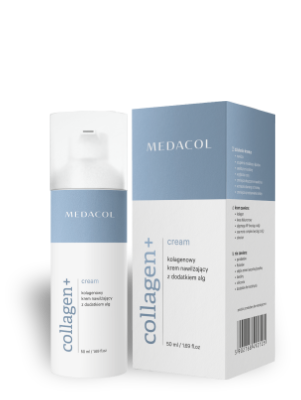 The combination of sea based collagen, sea algae, hyaluronic acid and squalene as found in this cream, is perfect for moisturizing all skin types, especially dry and sensitive skin.